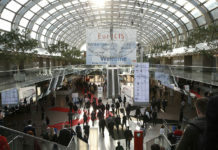 Discover the latest retail technology innovations at Retail Business Technology Expo (RBTE). Co-located with Retail Design Expo (RDE) at Olympia in London, Retail Business Technology Expo (RBTE) offers the ideal location to discover inspiring retail technology. 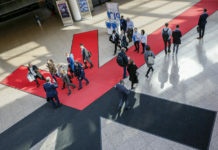 More than 380 suppliers will be showcasing the most emerging technologies, including Google, NCR, Amazon Pay, Ingenico, Catchoom, Worldpay, Verifone, Foko Retail and BOX Technologies. 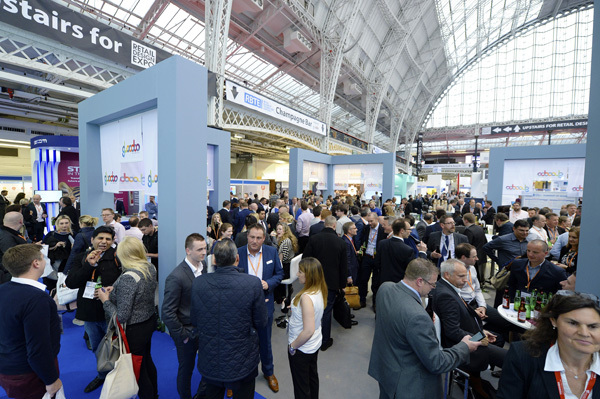 ‘The co-location of RBTE, RDSE and RDE at London Olympia in May means, across the three shows, we offer up even more unparalleled levels of insight and inspiration for the retail sector, making it a ‘must-attend’ event for those looking to explore and exhibit new retail technologies and innovations,’ says Matt Bradley, event director at Reed Exhibitions. 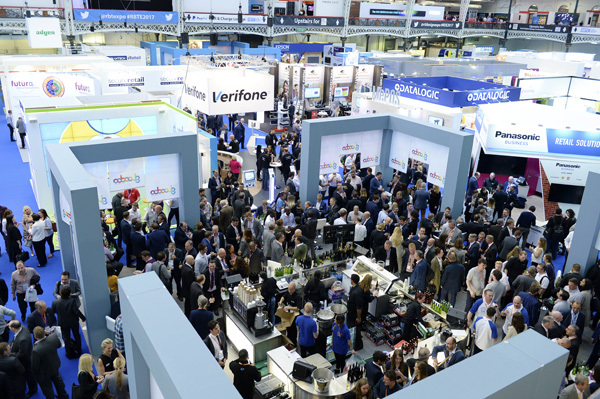 A vast RBTE conference programme will run across three theatres – Retail Technology, Retail Business and Retail Payments. Key brands and retailers speaking will include ASOS, Amazon, John Lewis and Google, as well as independent expert speakers such as Cate Trotter, head of trends at Insider Trends, discussing technology trends and retail futurologist Howard Johnson who will be providing insight into the future of retail. 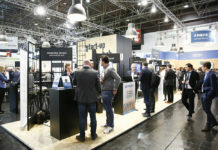 RBTE also provides a host of networking opportunities, such as The Big Party which hosts the ceremony for the Innovation Trail & Awards held at the end of the first day of the show in the Champagne Bar. New for 2018, RBTE will launch a smart networking app called ‘My Event’, which allows visitors and exhibitors a match-making service to help set up meetings with brands, retailers, vendors and partners at the exhibition. The Retailers Lounge is the ideal retreat for retailers to relax and network in a vendor-free environment. Drop in, grab a coffee and take some time to plan your visit. The Chill & Re-charge Lounge is the ideal spot to recharge your batteries (literally). Take advantage of free wifi, have a meeting or catch up on emails.